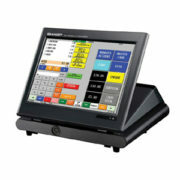 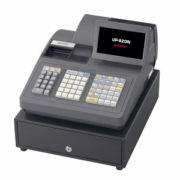 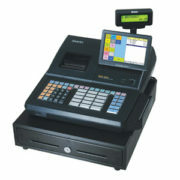 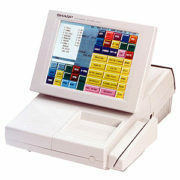 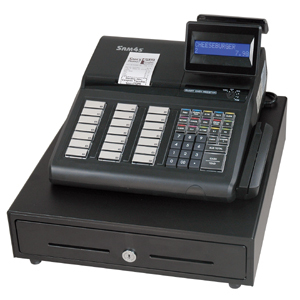 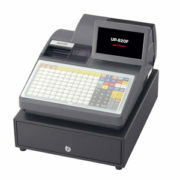 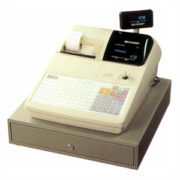 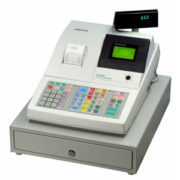 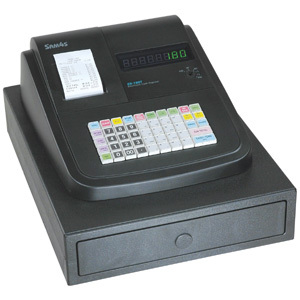 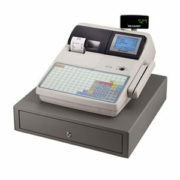 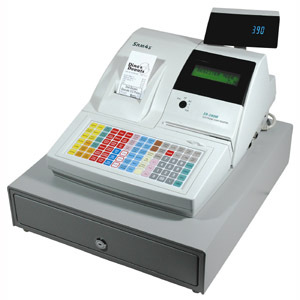 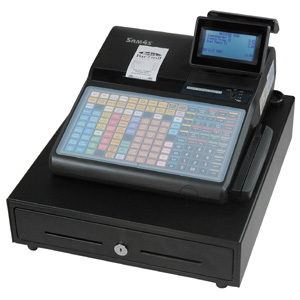 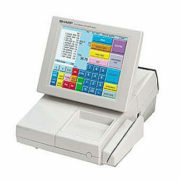 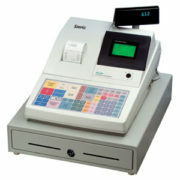 The SAM4s ER-925 is a commercial grade, affordable, full featured electronic cash register. It features a large flat spill resistant keyboard and a high speed thermal receipt printer with 2 standard serial ports that can be connected to a variety of peripherals to fit any business. 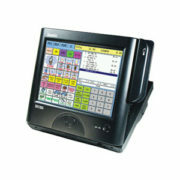 Easy to program and use, it’s an incredible value for merchants of all sizes.